This summer I've been obsessed with denim shorts. I have one pair from J.Crew and another (the pair pictured above!) pair that's distressed. Both pairs are worn at least once a week this summer - eek! They're just so easy to style with all kinds of outfits. The outfit above is one of my favorites! Simple but the splashes of leopard make it so fun. Fall is just around the corner, y'all! It's hard to believe with all these 90 degree days but it'll be here before we know it. 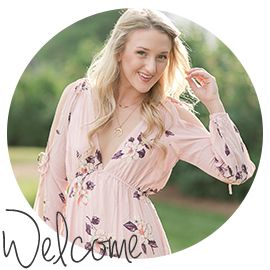 Time to prepare those wardrobes! Several of the boutiques around town have started to stock their shelves with fall pieces - Simply B included. Grab a girlfriend and get to shopping! As you all know, I'm a sucker for anything by the Chainsmokers. They just recently released a new title and I love it. 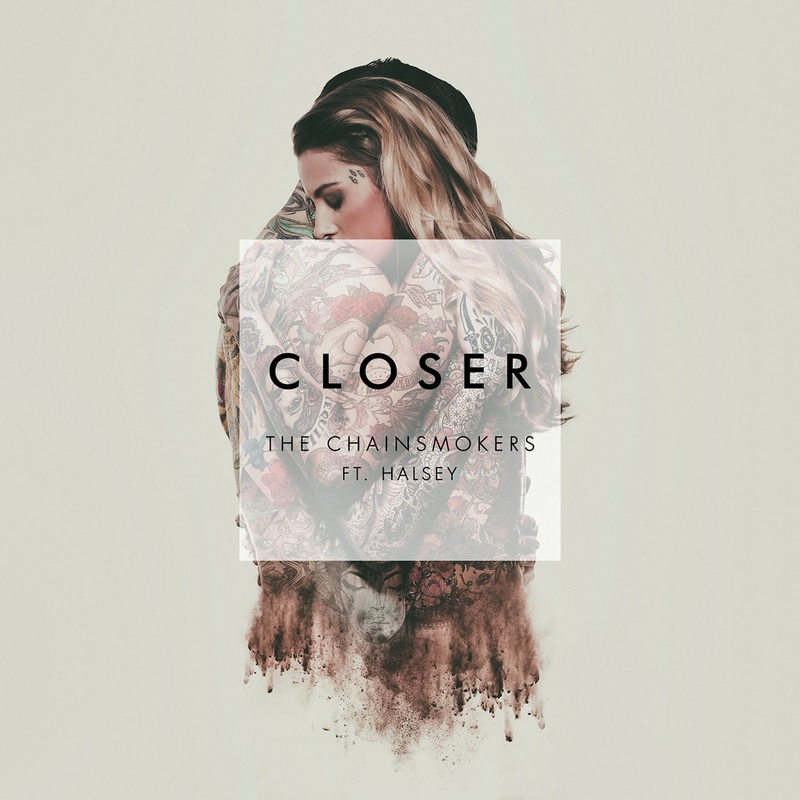 Now for those of you who are avid Chainsmokers listeners, be warned that this is a bit different from the usual tracks that they release. It's a little slower but I love it. It can be fun to switch it up every now and then, don't you think?? I do! Lately I've been trying to shut off the phone 30 minutes before bed to wind down and read. I've only just started this one but I'll already highly suggest it for you all! It makes you reflect about your mindset and see what can be improved to create your happiness. It seems like a small thing but it's so important. 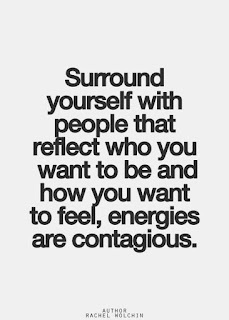 Who you surround yourself with directly affects the way you live your day-to-day. 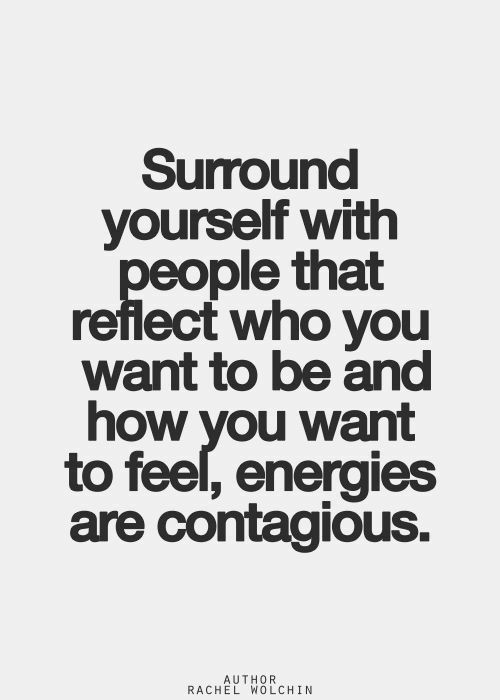 If you're surrounded by those that don't inspire you, you're doing yourself a disservice. Life is so short, you've gotta live it to the fullest! Funfetti cupcakes- YUM. 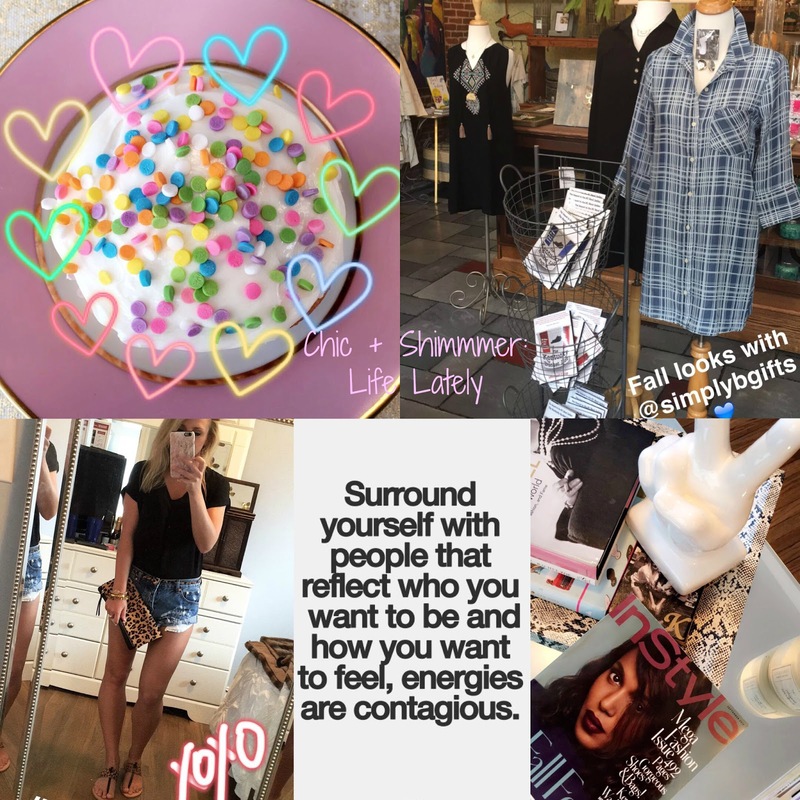 And I'm obsessed with denim shorts, too, lady- they're a summer staple! I love those denim shorts!! 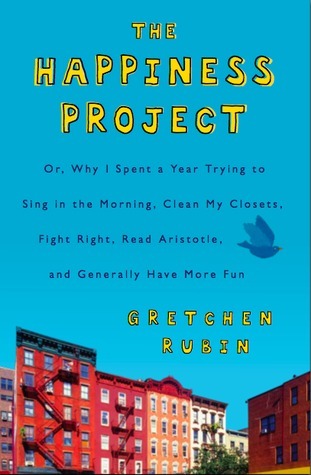 And I'll have to check out the happiness project soon! Thank you Aditi!! :) The book is a great read - highly recommend.